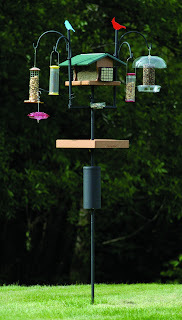 The number one rule in feeder location is to place it where you can watch the birds easily. Try to find a place that's sheltered from the wind and away from cats and other predators. 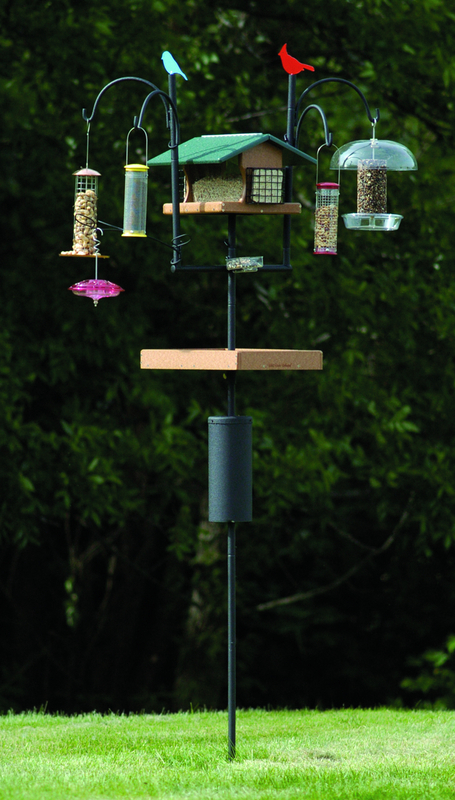 And then you'll just have to wait for the cardinals to get in the habit of visiting the new feeder locations. They can be stubborn but eventually become comfortable at the new location. 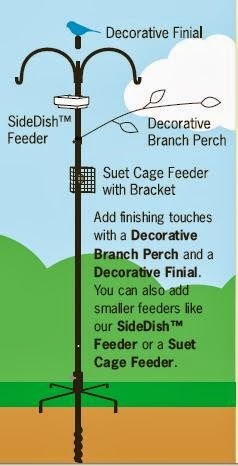 Wild Birds Unlimited patented Advanced Pole System (APS) is comprised of interchangeable hardware pieces, that lets you add or subtract bird feeders, birdhouses and other bird feeding accessories. 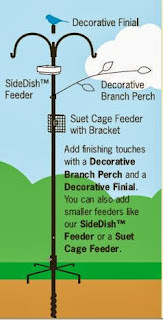 It gives you the ability to create and customize your bird feeding station with over 3,000 combinations.